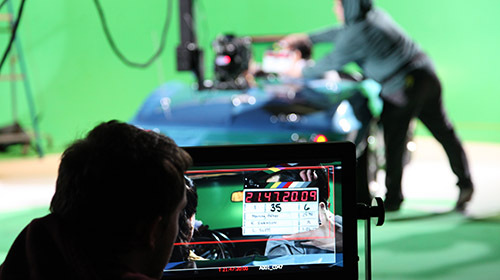 Our Pittsburgh Video Production creates brand and product awareness! 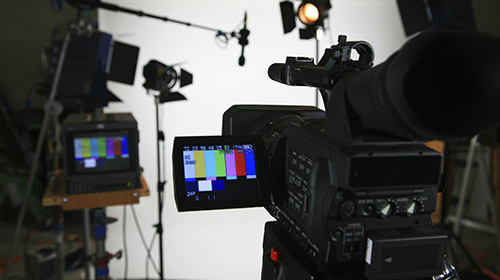 Pittsburgh Video Production is one of the most effective marketing tools for business growth and brand recognition. We creatively communicate your message! Our Pittsburgh Video Production creates brand and product awareness! 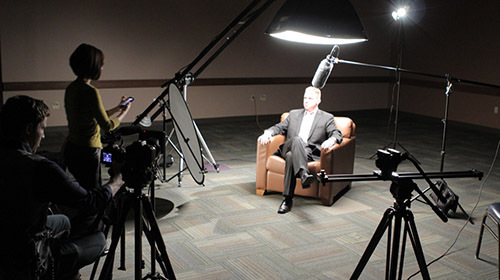 Our Pittsburgh Video Production is one of the most effective tools for business growth and brand recognition. 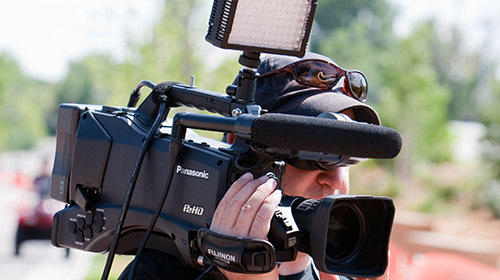 Our video production technicians create HD video content that engages viewers in your message! Do you need content for your Youtube, Facebook, Twitter, Linked In, or Google+ accounts?Social media, email marketing, and website design are all greatly enhanced with professional video productions. Are you running a new online marketing campaign? 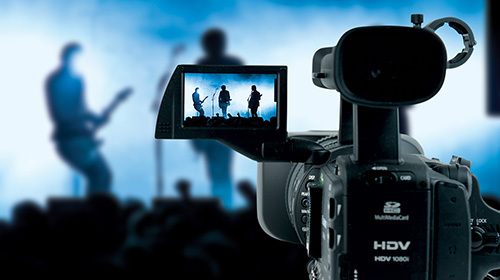 We can produce videos that are social network and marketing channel specific. Your Linked In video could be about career opportunites at your organization, while your Facebook video could advertise your current promotion. Did you know that adding video to your website can boost your Google, Bing and Yahoo ratings? Search Engine Optimization (SEO) is the process of improving website visibility organically. Video production tailer made to represent your organization will produce more website traffic, more shared back links, and a higher search engine placement. We will harness the power of SEO in your online video productions to more brand awareness and website ranking. We proudly serve the Greater Pittsburgh Area and Clients Nationwide. Choose Runaway Records Productions for service you can you trust and guaranteed results! Questions? Click below to chat with one of our Representatives, or call our office at 412-445-2729.